CEDIA UK EXPO 2009: PMC announces Free speakers | What Hi-Fi? Or they can be used with wireless systems such as Sonos, Airport Express or the Airfonix range. 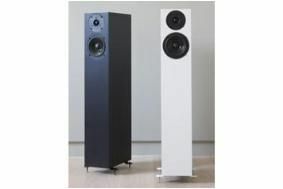 The FS1 speakers sell for £3800 a pair, with the matching passive version available for £1800/pr.